2016! Go….. Yeah, now, that’s it, go! About- I am a runner, a doctor (dermatology) and best of all a father. 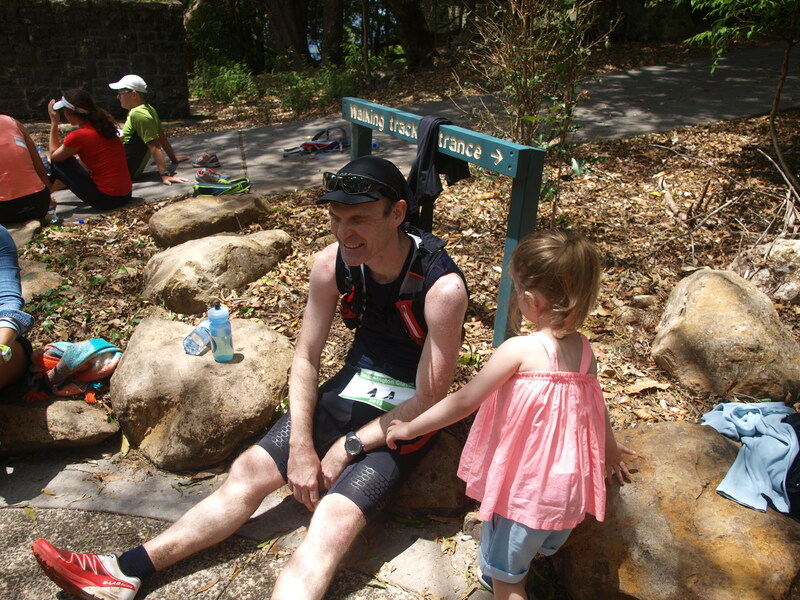 I get asked a lot about running, skin and dad duty, here is what I think. There are a few things I know about. Skin is one of them, there I AM an expert. Running, cycling (my past love, on hold for a bit) and dad business are NOT areas I am an expert. I have done them, do them and try my best. My run ins with these activities might be interesting to you. I certainly hope so, check in again to see what’s new. Cheers. AM. HAUT, Suite 2, Level 5, Alexandra House, 201 Wickham Tce. Spring Hill, Qld. Australia. 4000. TRAQ Hares and Hounds 2015. Hares, Hounds, Heat and Humidity. TRAQ Flinder’s Tour, Glasshouse Mountains 2014. Dr Adrian Mulholland on Surviving Northburn. Andy Hewat on Surviving Northburn. In training and messing up the bathroom. I forgot my boat, crossed this in the dark too….. Wave one, ready to go! As the wheels came off. Stunned monkey in the dark. Noumea single track- tough uninjured. Vest on, never mind the goose wearing it. Proper running footwear was worn. Goofy top and death stare. A good mate took this, thanks Ray! I think I am walking? Running atop 6 foot track. 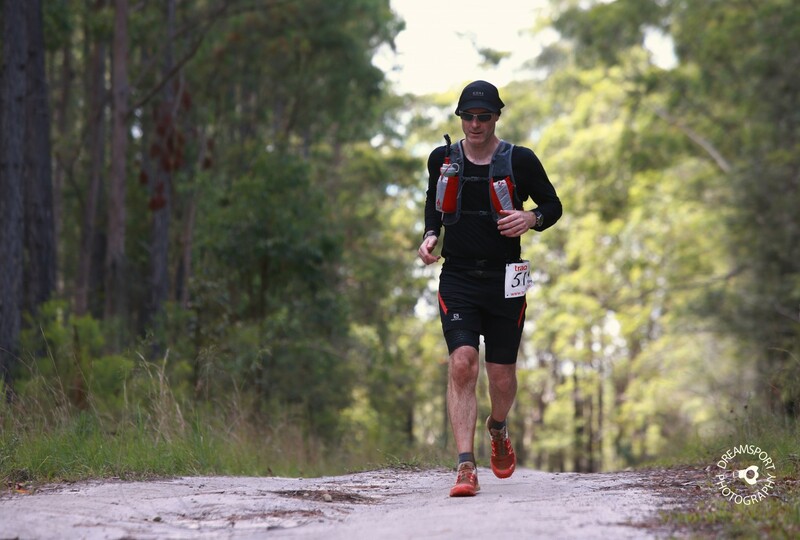 Walking is part of running…. You can’t see me walking in this….